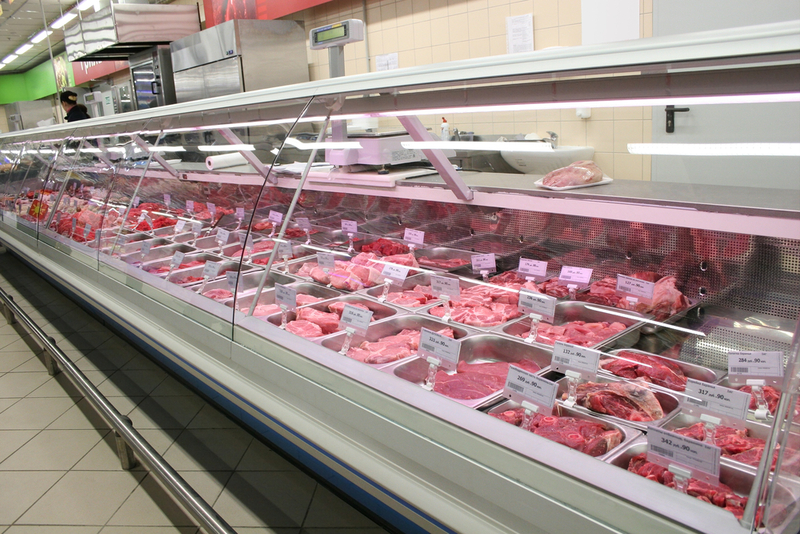 Consumer prices for meat decline 0.4 percent in August, compared to figures compiled in July. A monthly report by the Bureau of Labor Statistics shows overall U.S. meat prices for consumers were lower on softer prices for beef roasts and ham. August prices fell 2.1 percent on beef roasts, 1.5 percent on beef steaks and 0.1 percent on ground beef. The decline follows gains of one percent in June and 1.3 percent in July. Bacon went against the downtrend, increasing 3.8 percent in price from July, as did pork chops, with a gain of two percent, according to Meat Industry Publication Meatingplace. Record-high prices on bacon reflect higher wholesale values that were present in the supply chain earlier in the summer. However, those prices have dropped since then.